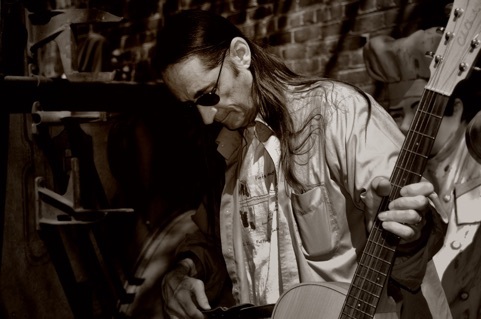 Longtime Orange County resident Scott Sechman has been performing and singing since he was 15 years old and thanks to the internet, you’re finally hearing of him. Scott is being hailed as the next “Scott Sechman ”and for good reason. 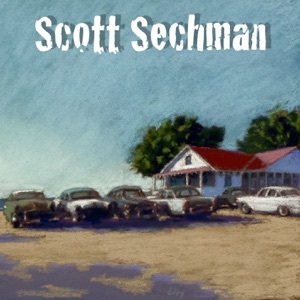 His new album, entitled “Scott Sechman”, has been released with nothing more than a whimpered whisper. Just click on the picture if you don’t believe it. Don’t steal it. Buy it. Then he won’t look so sad.